Singapore (VNA) – Singaporeans will vote for their eighth President on September 23 if at least two candidates qualify to run for the position. The Presidential Election Committee will screen all presidential hopefuls and inform them of the committee’s decision before September 12. If there is only one eligible candidate, he or she will be declared the President on the Nomination Day, taking place on September 13. 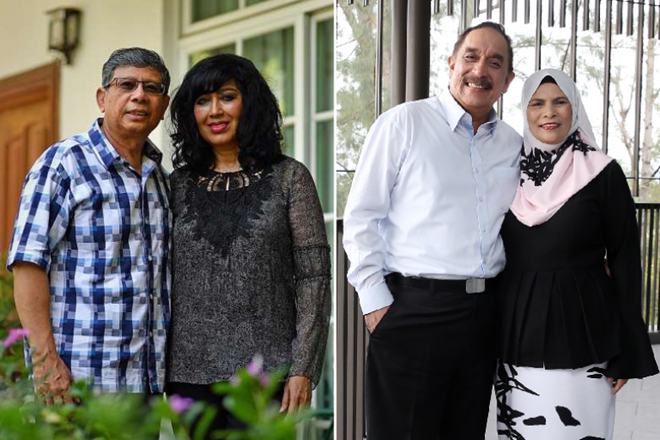 Three potential candidates have declared to run for the election, including businessman Mohamed Salleh Marican, former Bourbon Offshore Asia Pacific Chairman Farid Khan and former Speaker of Parliament Halimah Jacob. This year’s presidential election is reserved for candidates from the Malay community. Under a constitutional amendment passed by Singapore’s multi-ethnic parliament in November 2016, the presidential post will be set for candidates from a particular ethnic group if no one from that group has been the president for five straight six-year terms. The winner in the Election 2017 will be the second Malay president in Singapore’s history. The current President, Tony Tan, is due to finish his term on August 31. Joseph Yuvaraj Pillay, Chairman of the Council of Presidential Advisers, will be Acting President until the new president is sworn in. According to Singapore’s Department of Statistics, the country has a population of 5.6 million people, with 3.9 million of them being citizens and permanent residents. Among them, 2.9 million are ethnic Chinese, 526,000 ethnic Malays and 357,000 ethnic Indians.